IAS accredits the inspection programs of companies that are manufacturers of cold-formed steel (structural and nonstructural) components that do not require welding. The accreditation is based on requirements in IAS Accreditation Criteria AC473. The accreditation provides evidence that the manufacturer has the personnel, organization, experience, knowledge, management system, and commitment to operate a program in accordance with specified requirements. 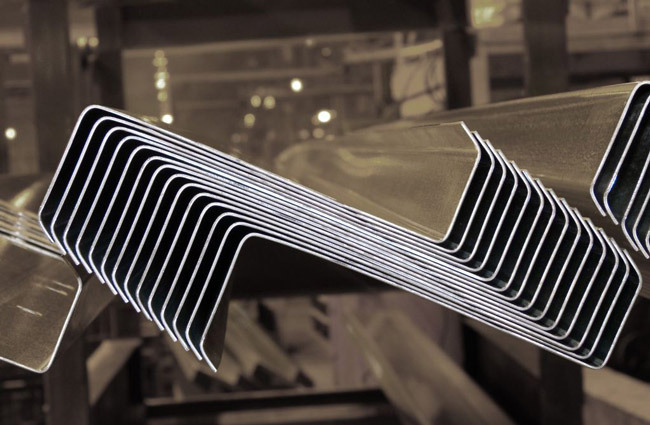 Benchmark for companies that manufacture cold-formed Z- or C-shaped steel structural members or roll-formed sheeting or deck designed to resist vertical and/or lateral loads as supplied to metal building manufacturers. Represents higher quality, greater efficiency, and better safety practices. IAS also offers related accreditation programs that support metal building systems, including AC472 (Metal Building Systems) and AC478 (Metal Building Inspection Assembler). Get the latest information about accreditation practices, standards, training courses and more, when you join the IAS list for Cold-Formed Steel Component Manufacturer Inspection. To join, click here.